This time I have decided to compile another list of hair. Yup, this compilation will be dedicated to some of the best female characters in anime who sport beautiful pink hair. Pink is often associated with femininity but some of these ladies are badass who can send you flying. 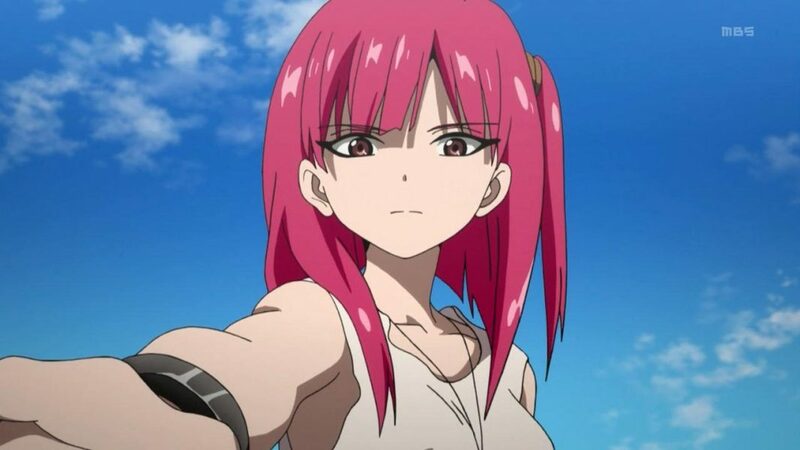 With that out-of-the-way, let’s dive into the list of top anime girls with pink hair. I have no idea why I watched this Anime or why the character of Simca came to my mind when compiling this list. 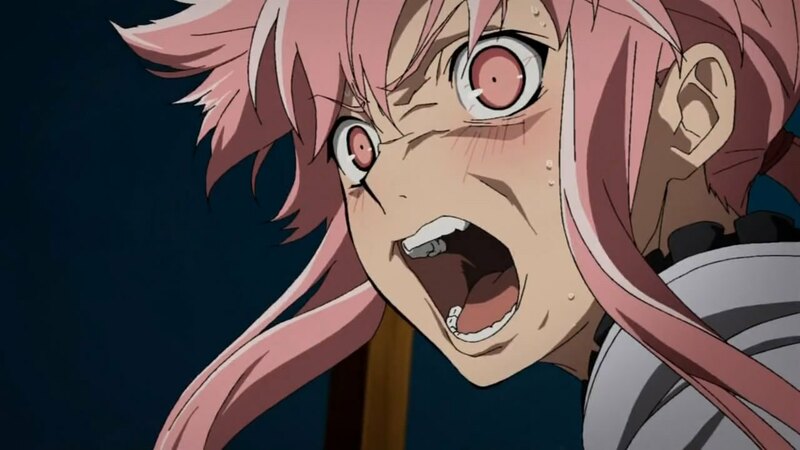 ‘Air Gear’ is a nice Anime though I didn’t think much of it. I don’t even remember if I ever completed it. Anyway, the series follows the adventure of Minami Itsuki who after being beaten by a street gang founds a pair of footwear known as Air Treck motorized roller blades. He never really thought much about them until that point. He wears them and becomes famous in the racing and fighting world eventually creating his own gang. 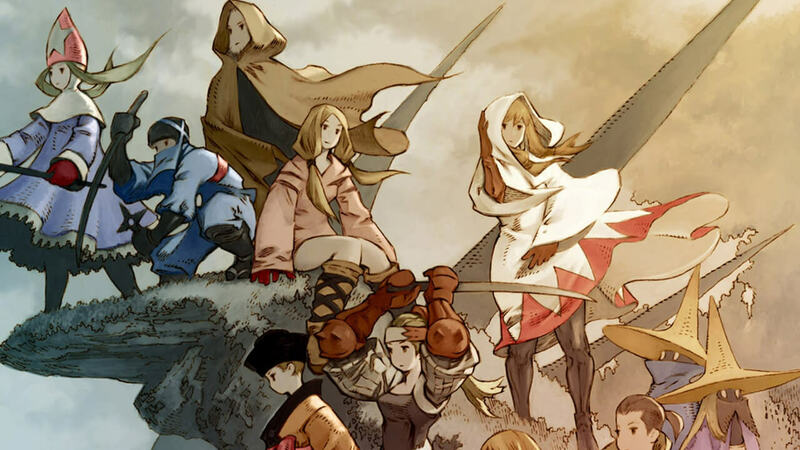 Simca is one of the protagonists of the series. She has long pink hair and is quite pretty looking. Her main aim is to collect every king there is including their regalia which will enable her to conquer Trophaeum tower acquiring the Sky Regalia. Kofuku is one of the minor gods from the ‘Noragami’ Anime series. 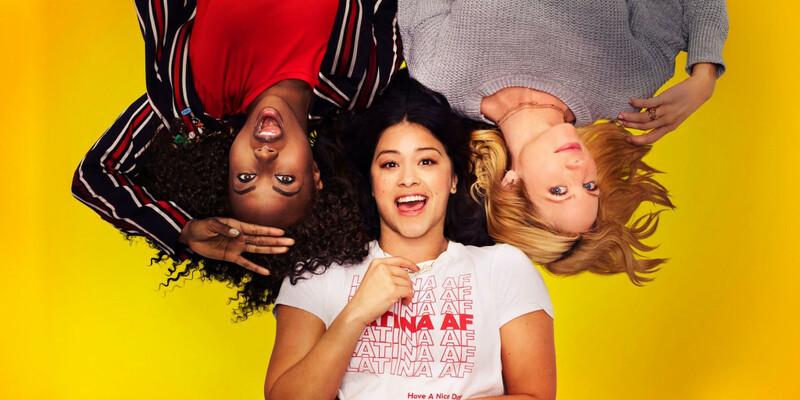 The series has sort of different plot. The main protagonist of the series is Yato, a minor God. He calls himself the Delivery God. Yato dreams of becoming a famous God with millions of followers. But he is far from achieving that dream as he doesn’t have a single shrine in his name. He does odd jobs for people for meager amounts of money. His weapon gets bored with him and leaves him. He ends up meeting a girl who saves him from an accident but herself gets hurt making her soul lose. To fix her Yato needs to find a new weapon. 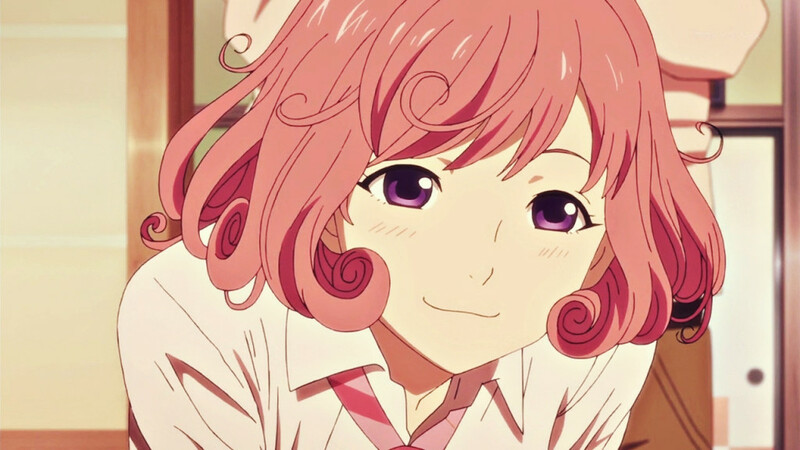 Kofuku is a sweet character from the series she has short and Curly pink hair. She is a God of poverty and has to face a lot of difficulties. But she is cute and charming. Yachiru Kusajishi is a cute little shinobi with short pink hair. She is often seen clinging to Kenpachi’s back. Yachiru is the lieutenant of the squad 11 in the soul city. She has been with Kenpachi ever since she was a baby. She first met him when he had just brutally executed some people making her feel instantly drawn to him. Yachiru likes Ichigo a lot too and considers him a close friend of Kenpachi giving him the nickname Ichi. Her liking for Ichigo developed since he gave Kenpachi a lot of fun during their fight. Her sense of direction is all haywire and often confuses Kenpachi even at critical times. This creates a lot of comical confusion. 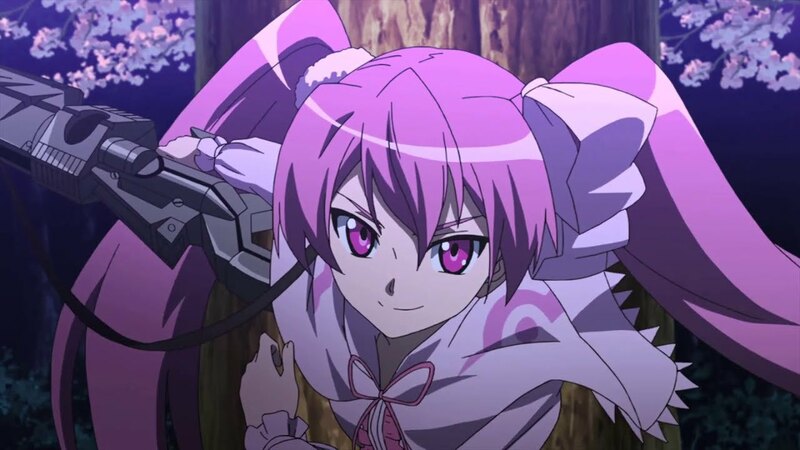 Mine is one of the female characters of the dark action series ‘Akame ga Kill’. She is a member of the revolution group of assassins known as the night raid. She is of short stature and has pink hair which she keeps in two ponytails. Mine has a powerful Teigu in the form of a rifle which also holds an eyepiece. Mine has proclaimed herself to be a genius sniper. She is quite good at hand-to-hand combat. Later in the series, we see her falling in love with Tatsumi who reciprocates it. 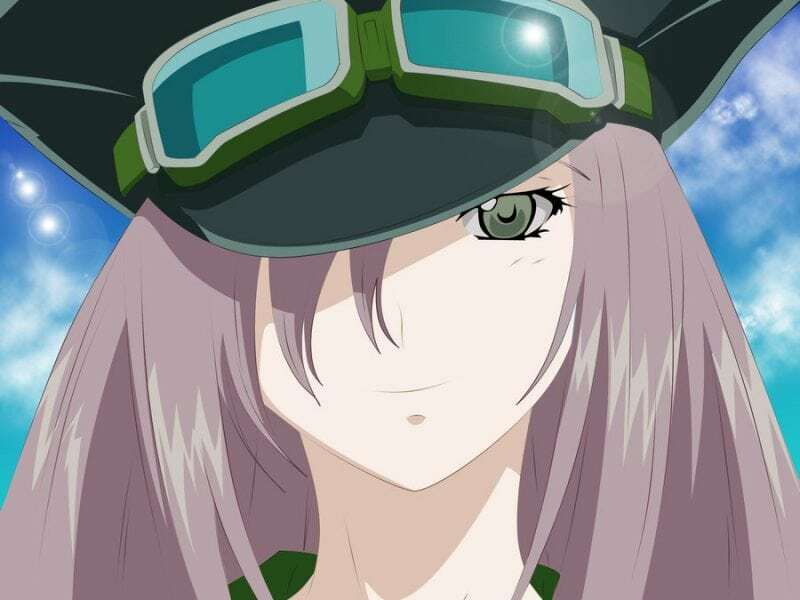 Though she has a stern exterior and is easily agitated she is quite loving towards Tatsumi. Mine often gets jealous when Leon flirts with him. She is really a badass girlfriend. 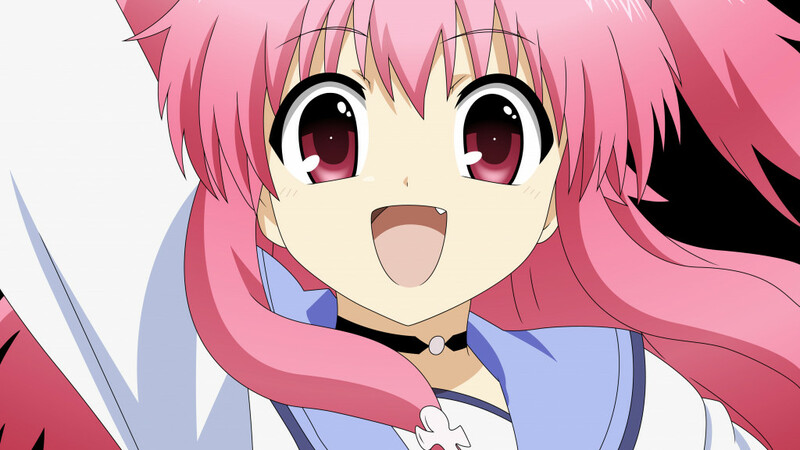 Yui is one of the characters in the supernatural, action-comedy anime series ‘Angel Beats!’. The anime focuses on Otonashi who after waking up from death doesn’t seem to remember anything about himself except his name. Turns out he is experiencing the afterlife and meets a girl named Yuri who claims to be the leader of the Shinda Sekai Sensen which wages war against Tenshi whom she claims to be evil. Yui is a musician and a member of a band with the other members being Iwasawa and Hisako. She is a guitarist and requests Yuri to make her the leader of the band after Iwasawa’s disappearance. Her dream is to become a professional musician. Morgiana is one of the main protagonists of the fantasy anime series ‘Magi: The Labyrinth of Magic’. She hails from Fanalis, a hunting tribe. If you have read ‘Alibaba and the Forty Thieves’, her name might ring a bell. Morgiana is also the name of the slave girl who used to be with Alibaba and our subject’s name is based on that character. She is quite a capable girl and is quite skillful in many things. Her legs are quite strong as she can run up on vertical walls. In addition to this, she also has quite a good sense of smell and can find out if someone is hiding somewhere. She is also good with her fists as she can pack a really powerful punch. She has lovely pink hair. 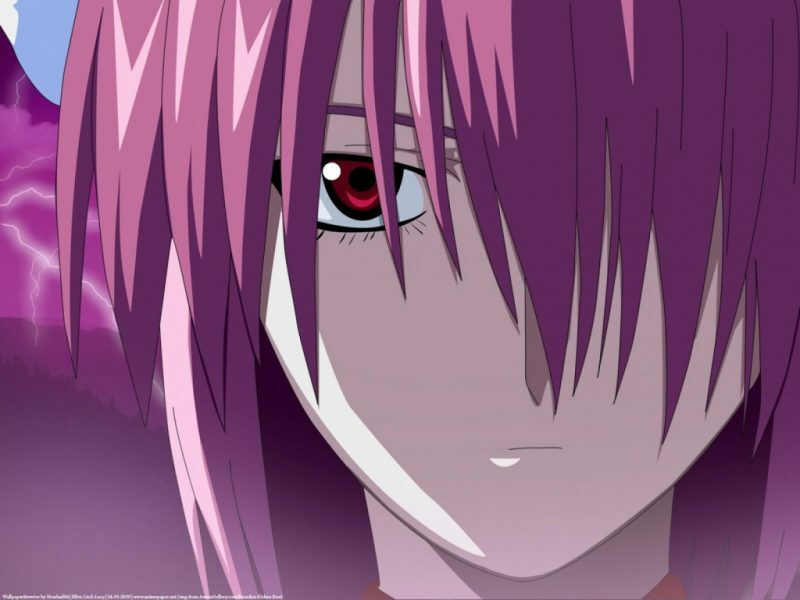 Lucy is the main protagonist and the titular character from the horror anime series ‘Elfen Lied’. She is a special breed of human known as Diclonius having unique and special features. She has two horns protruding from her head and has beautiful pink hair. Lucy also has massively powerful telekinetic hands. Being unique government gets hold of her and conducts inhumane experiments. One day she is able to escape the facility but she does not leave without a blast. She ends up killing everyone in the facility and wreaking havoc. But she injures her head during her escape giving her the personality of an innocent child without any murderous intent. Sakura Haruno is one of the main protagonists of the ‘Naruto’ series. She has short pink hair and wears a red colored qipao dress. At first, she is shown to be physically weak but is quite brilliant and has good control of her chakra. She has a huge crush on Sasuke Uchiha and people currently watching Boruto knows how long that crush had lasted and what was the end result. 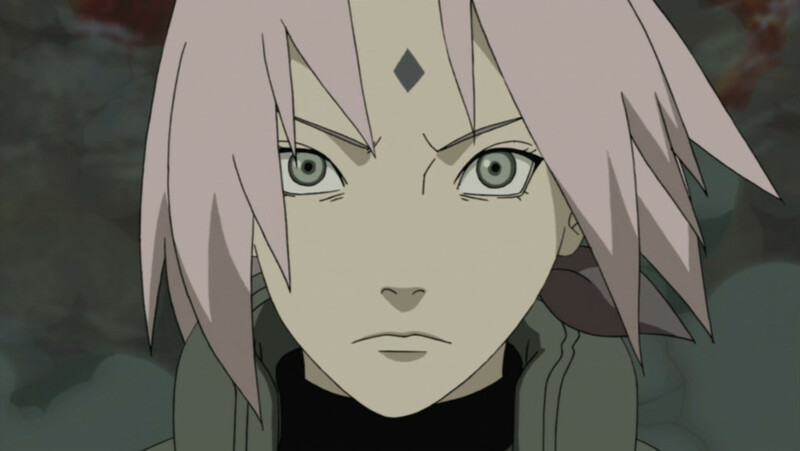 Sakura was the only female member of team 7. She dislikes Naruto at first but later starts considering him a close friend. She also starts training under Tsunade and becomes a great medical ninja. Her physical strength became enormous after training under Tsunade. 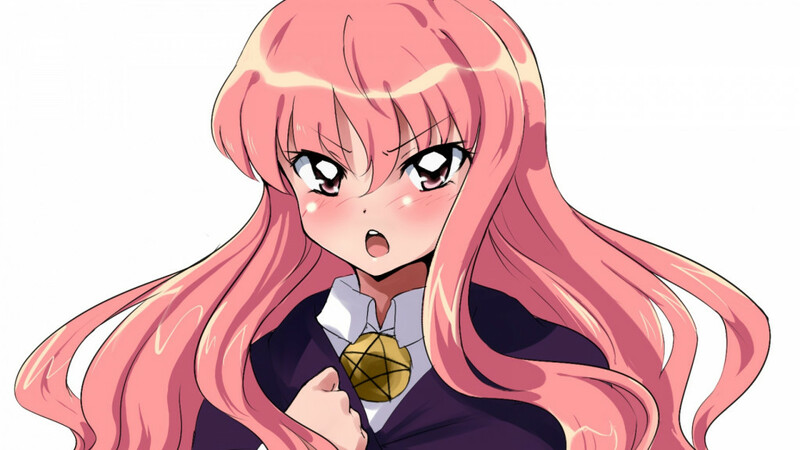 Louise Françoise Le Blanc de La Vallière is the main character of the anime series ‘Zero no Tsukaima’. She is a terrible mage as she is quite bad at magic. She studies at Tristain academy a very famous and prestigious institution for magicians. During a summoning exam, her summoning ritual results in an explosion and is going to be deemed as another failure, when everything clears up revealing a boy named Saito. Louise is very mad and treats Saito as her slave making him do all her work from laundry to cleaning. Later we see her falling for Saito. Louise has long, pink, curly hair. 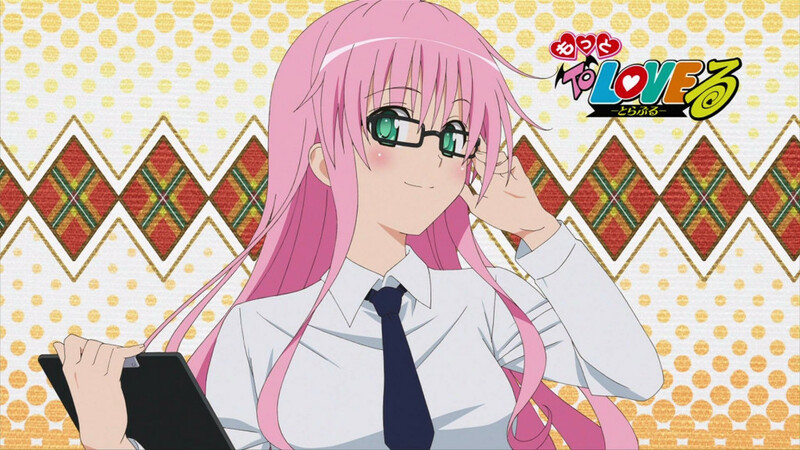 Moka Akashiya is one of the main characters in ‘Rosario to Vampire’. She is quite pretty looking and has long pink hair. She has taken a liking towards Tsukune or rather his blood. Yup, she is a vampire and I feel kinda guilty for including her only on this list since there is another personality hidden within her, one that has white hair. She is very smart and ranks 13th in her overall school exams. Moka is quite popular in her academy which gets her a lot of attention. Yuno Gasai is the female protagonist and a player of Deus’s game from the anime ‘Mirai Nikki’. She is quite pretty and has beautiful pink hair. She loves Yukiteru a lot, to the point that it sometimes becomes an obsession. Even her diary is named after him. Her diary can be considered the weakest when it comes to providing survival aid as it doesn’t show her future or perils unless it includes Yukiteru in one way or other. But her diary goes very well with Yukiteru’s diary and has been often labeled as a perfect combo.